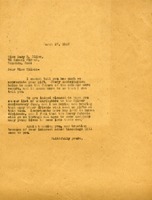 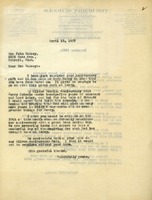 In this letter Martha Berry thanks Mrs. Kelsey for her donation to the Silver Wedding Anniversary of the Berry Schools. 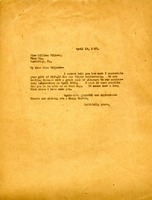 She also says that she wishes Mrs. Kelsey could be there to celebrate on the 30th of April. 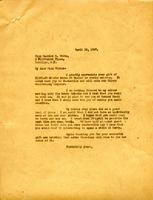 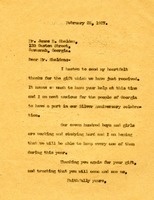 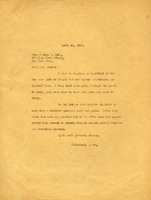 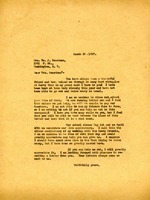 Martha Berry writes Anna M. King to thank her for her check and for the package of clothing she sent as a donation on the Berry Schools' 25th Anniversary. 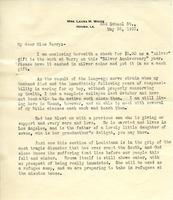 This document is detailing Miss Lillian Willock donating 100.00 to the Berry Schools for the Silver Anniversary.